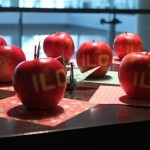 Show us your best PPAP impres- I mean ILC spirit! 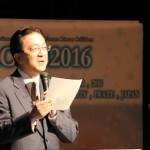 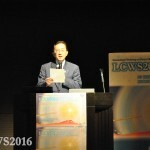 From December 5-9, the 2016 LCWS conference was held in Morioka City in Iwate Prefecture, Japan. 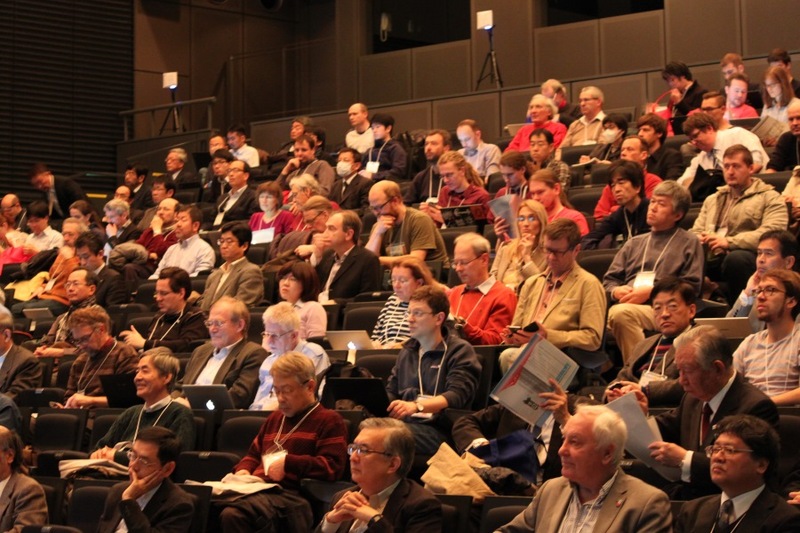 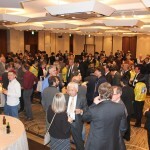 Over 300 scientists and researchers gathered in Morioka, which was only a few hours’ drive away from the Kitakami candidate site for the ILC. 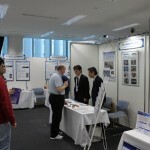 During the week of LCWS, there were a number of workshops, presentations, and cultural events held, as well as a symposium for local residents, an exchange between students and researchers, and an industrial session where Japanese companies showcased their technology. 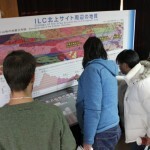 There was also a visit to the candidate site for the ILC in the Kitakami mountains. 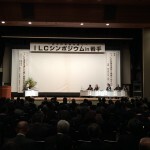 All of this propelled us forward on the next step in realizing the ILC in Japan. 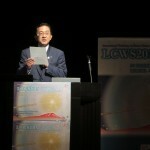 We’ve gathered translations of local newspaper articles as well as photographs of the LCWS week. 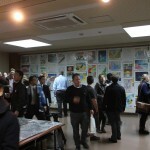 Please click pictures to get a larger version. 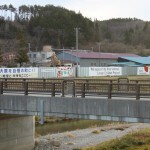 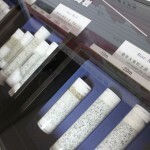 “The stable bedrock of the Kitakami site has sat quietly and untouched for a hundred million years. 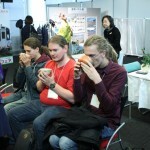 It is a precious treasure from Mother Earth that has been given to us for the future of mankind. 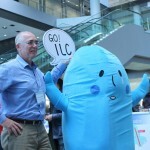 The ILC will be a deeply significant project that will allow us to transcend borders as researchers from around the world come to the area to do their research. 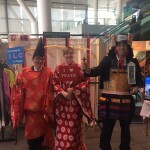 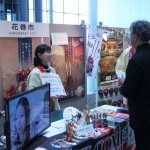 Hanamaki City looks like fun! 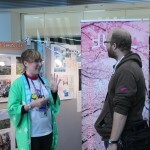 Sobacchi and Higgs-kun make an appearance at the Iwate booth! 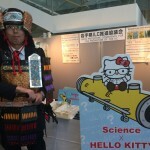 Goods were also sold for Science Hello Kitty! 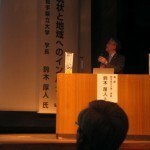 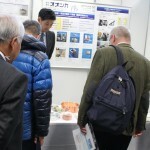 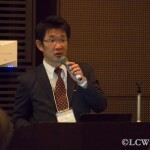 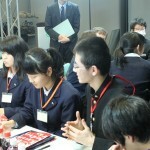 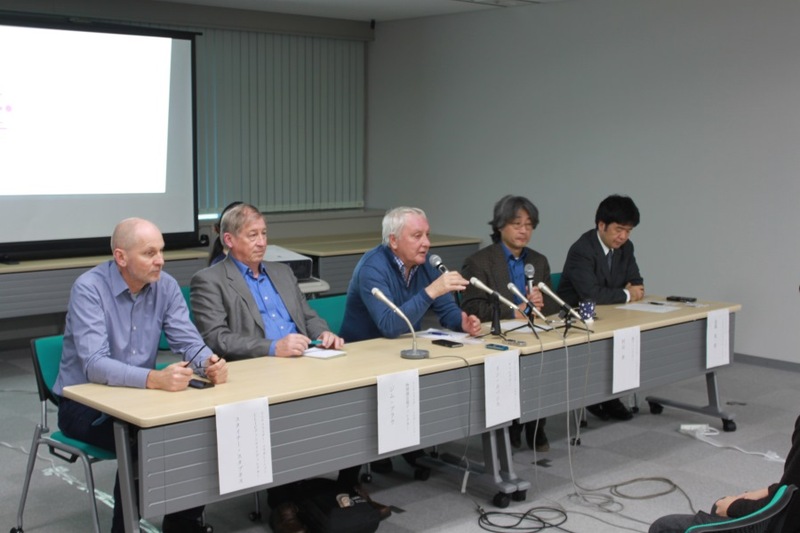 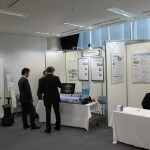 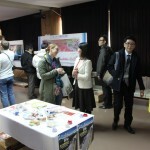 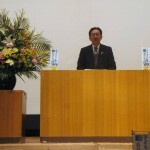 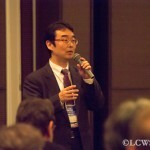 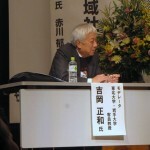 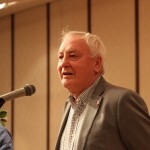 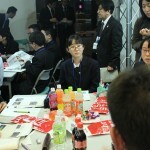 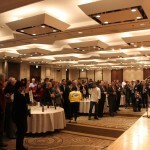 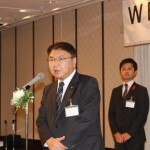 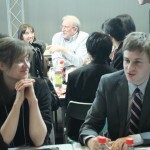 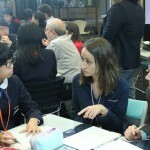 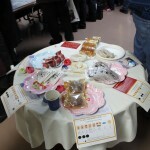 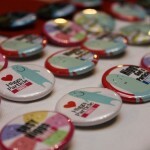 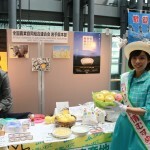 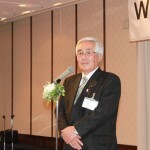 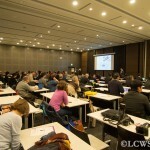 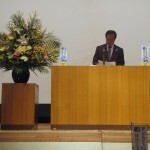 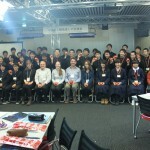 “There were around 270 LCWS participants in attendance and 50 people related to the realization of ILC in the Tohoku. 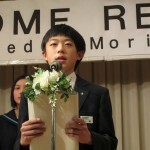 The five students greeted everyone in English, and then confidently spoke about the region that would host the ILC as well as their own dreams. 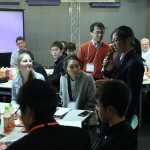 On December 6th, the industrial session was held as part of the LCWS 2016 program, with accelerator industry enterprises from throughout Japan and the rest of the world that showcased their technology. 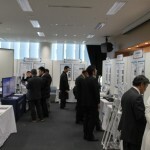 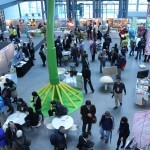 Around 200 researchers and representatives of related organizations attended. 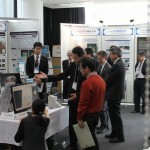 Along with showcasing company technology this was also an opportunity for exchange with researchers. 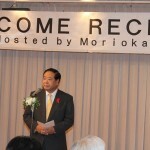 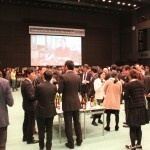 On Tuesday, December 6th, a reception was held following the Industrial Session. 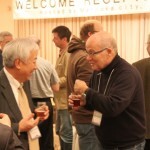 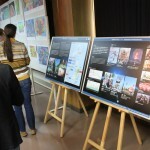 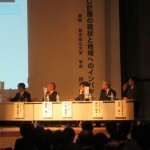 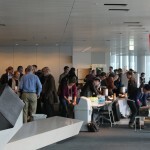 Around 250 people attended, from researchers to representatives of related organizations. 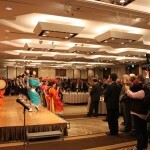 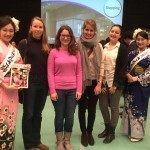 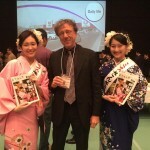 At the event, members of the Miss Sansa team performed the traditional Sansa Odori dance to great applause. 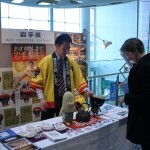 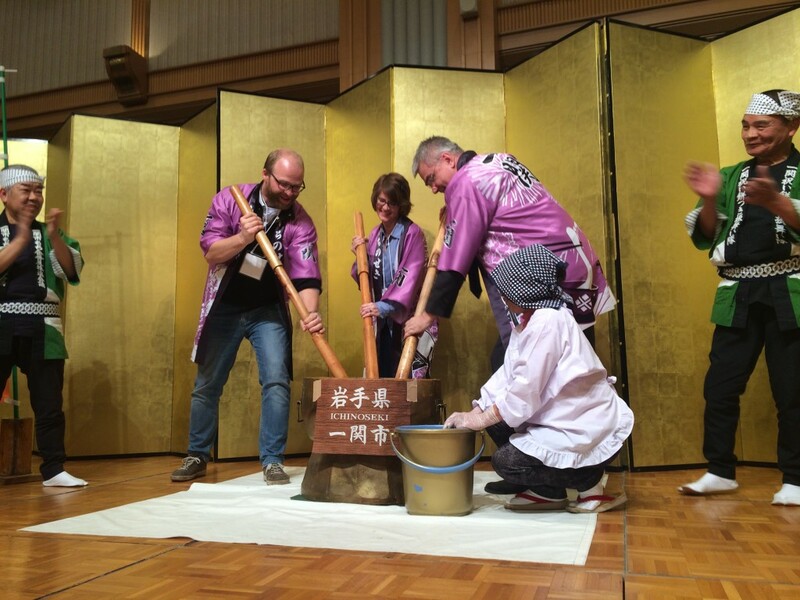 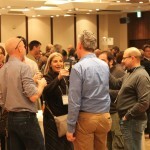 And the local sake was a big hit among foreign researchers! 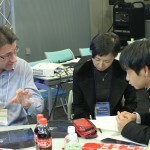 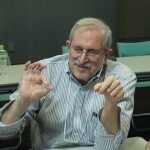 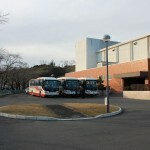 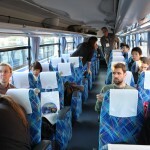 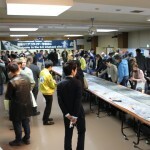 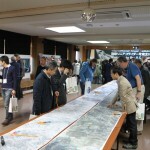 “Some 350 researchers and staff from universities and particle physics institutes in 22 countries and regions around the world gathered for LCWS 2016, and about 100 of these took part in the bus tour to the candidate site, which included looking over the landscape in Daito near the proposed route for the ILC. 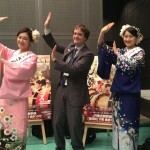 Stepping foot onto part of the candidate site for the ILC. 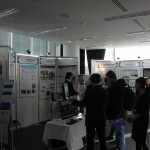 ILC research could eventually be done right here!